JamKo’s Microsoft Office 365 Support is a highly scalable product and supports the smallest one-person business to companies with tens of thousands of users. In addition, these plans simplify employee setup and deployment as well as manage users and devices with a single dashboard. Most of all the plans include safeguarding company data across PCs, phones and tablets. MS 365 also assists in helping to protect your network against phishing and other security threats. JamKo has the expertise to implement, install and manage these platforms giving your business a streamline network environment. Microsoft Office 365 Business Plans These plans are perfect for companies with one to three hundred users. MS Office 365 Enterprise Plans Available Great for organizations ranging in size from a single employee to 50,000 plus users. 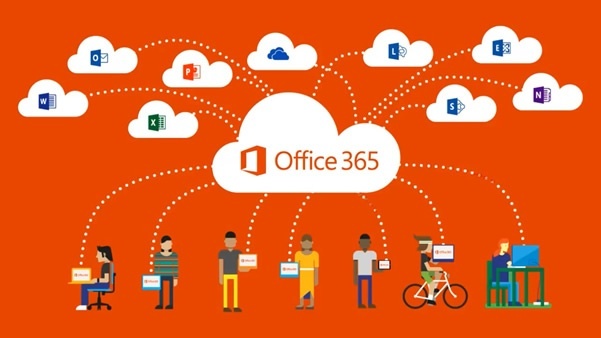 So if you or your company would like more information about our Managed Microsoft Office 365 Support services, whether it be for Microsoft 365 implementation or system management, call JamKo Force Networks today! You can reach us at 239.249.3306 from 8:45am to 6pm daily and Saturday’s from 10am till 2pm or click here to Email Us. CALL 239.249.3306Want to know more about JamKo’s Managed Microsoft Office 365 Support Services?